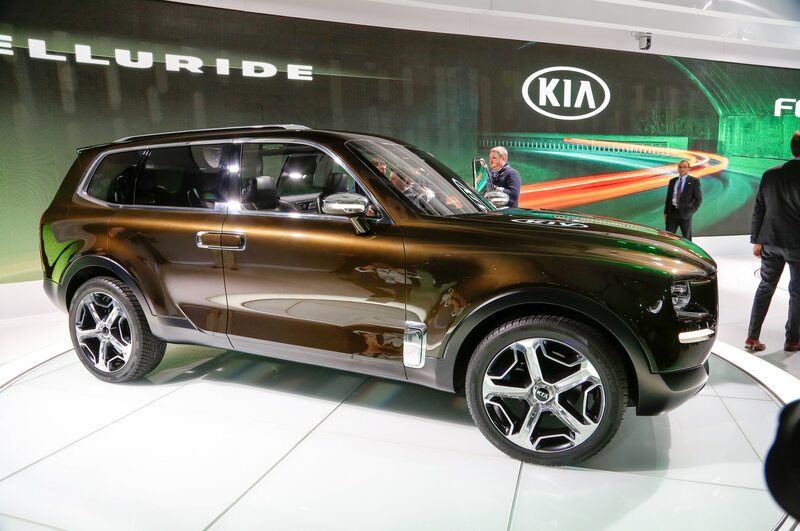 The Kia Telluride Concept will be heading to production according to a new report from Australia’s Motoring. 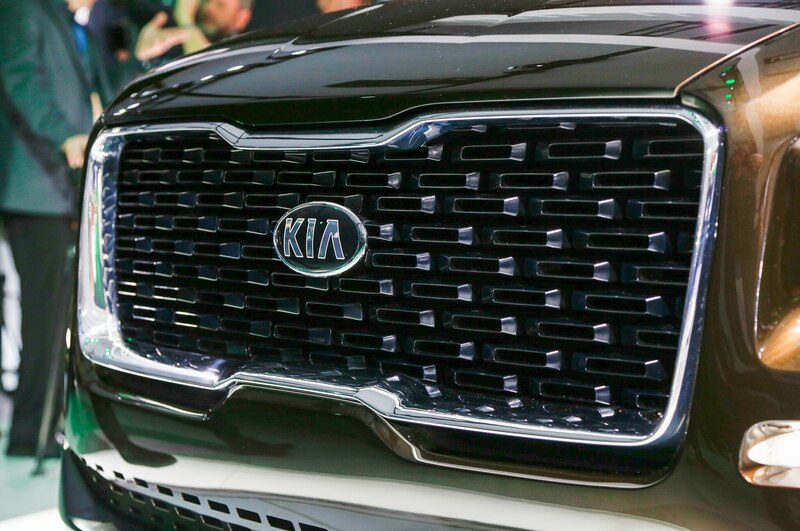 During a round table discussion with Australian media at the 2018 Detroit Auto Show, Kia design boss Peter Schreyer confirmed that the massive crossover is going into production. 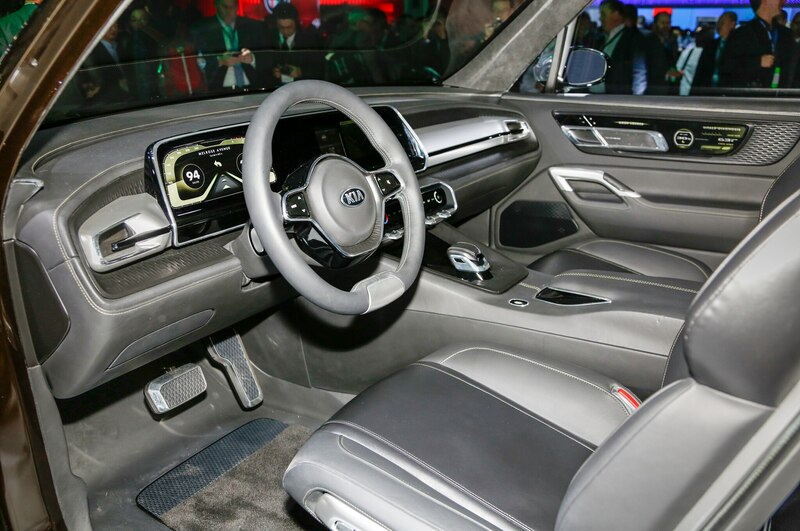 “For sure, we are working on that car,” Schreyer told Australian media. 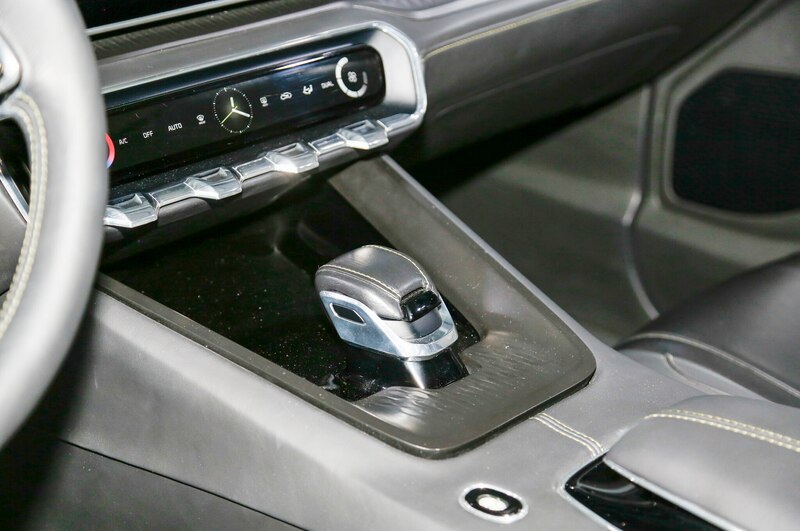 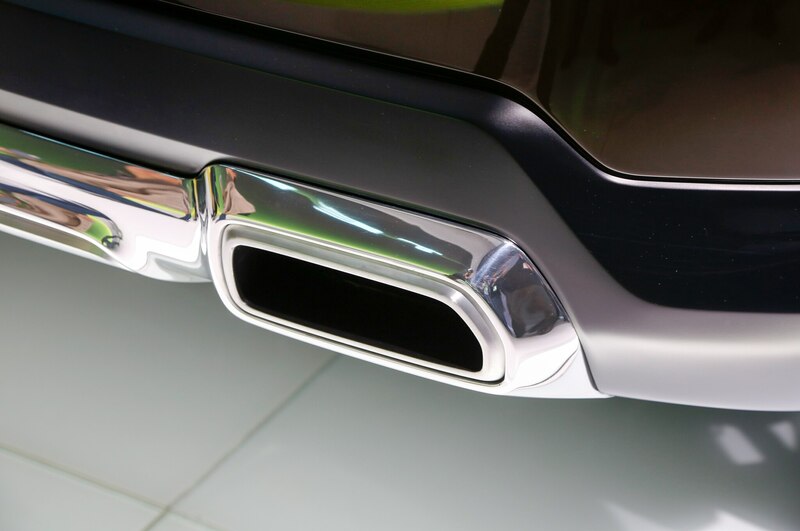 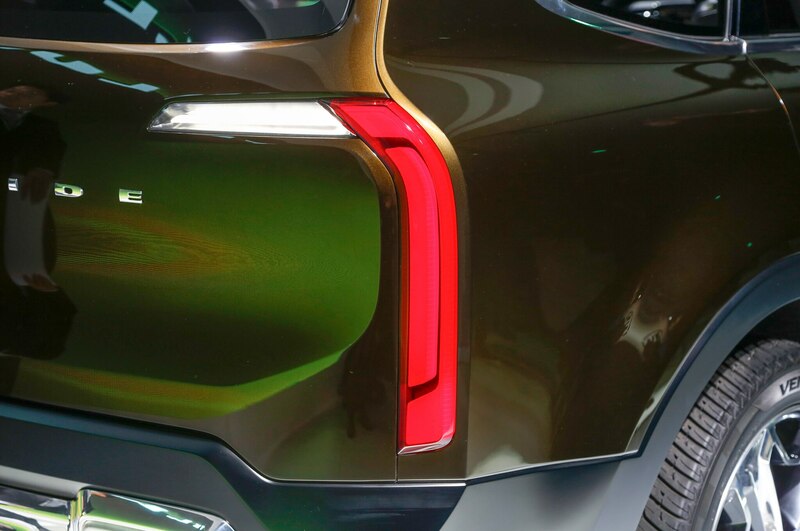 However, it isn’t confirmed whether all global markets will receive the large crossover because it isn’t likely that it will come in right-hand drive. 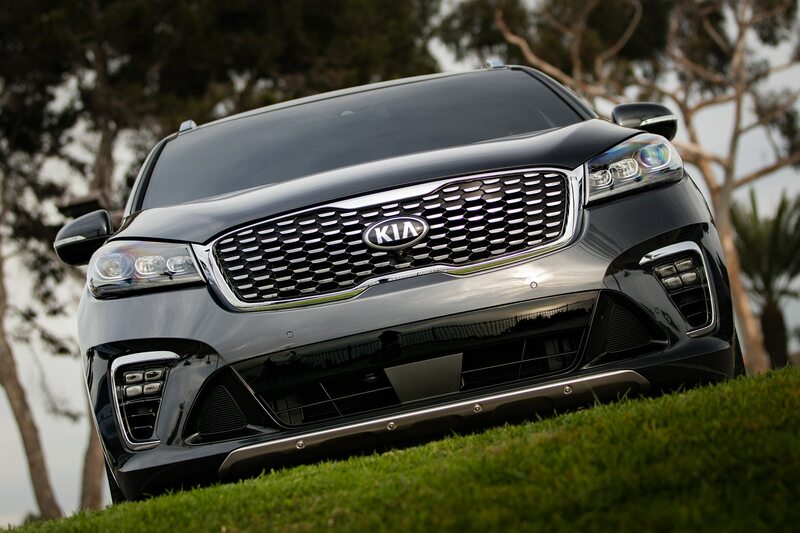 Kia Australia chief operating officer Damien Meredith said that his team would look at bringing the car to Australia. 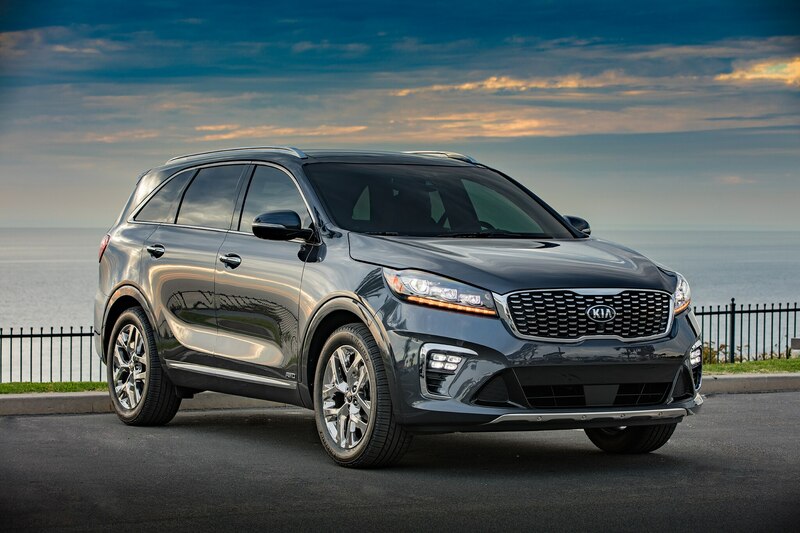 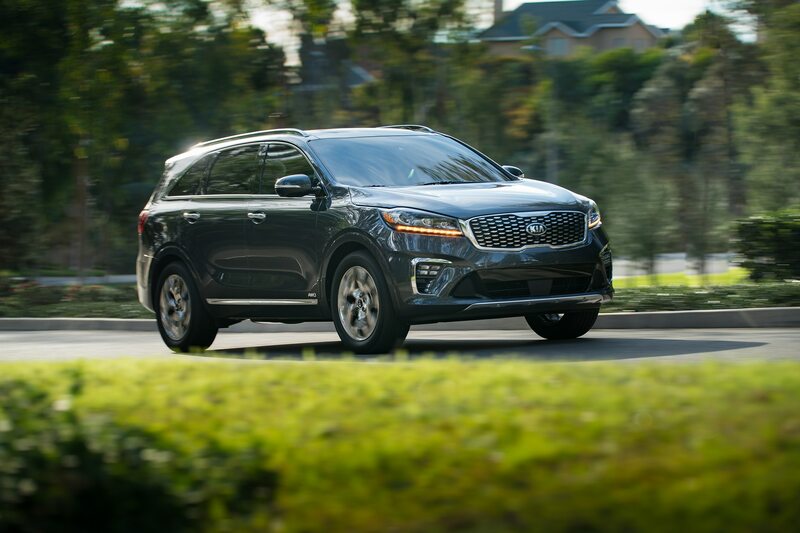 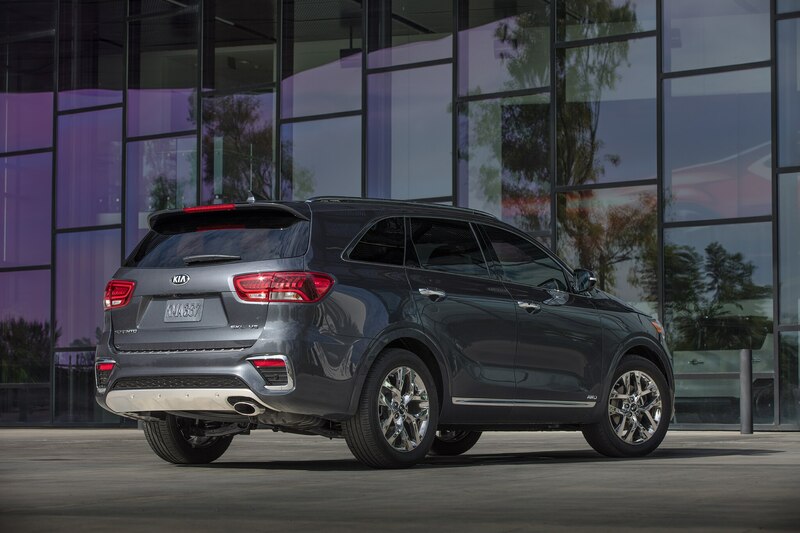 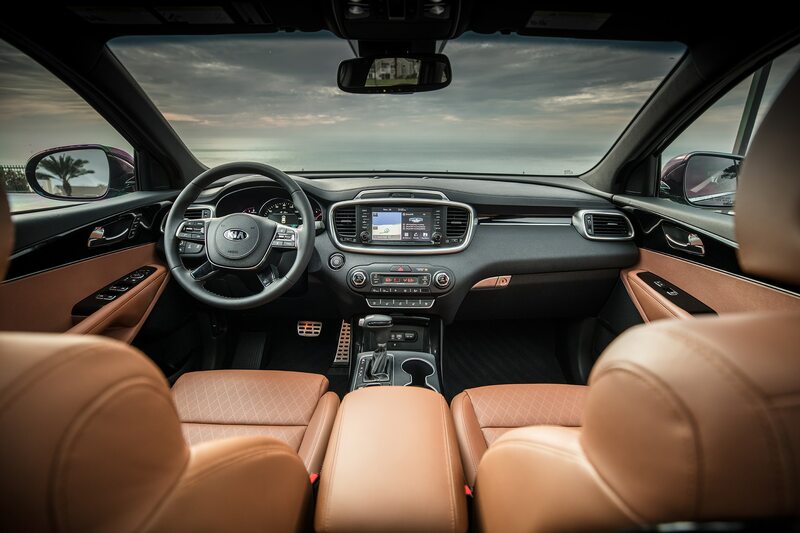 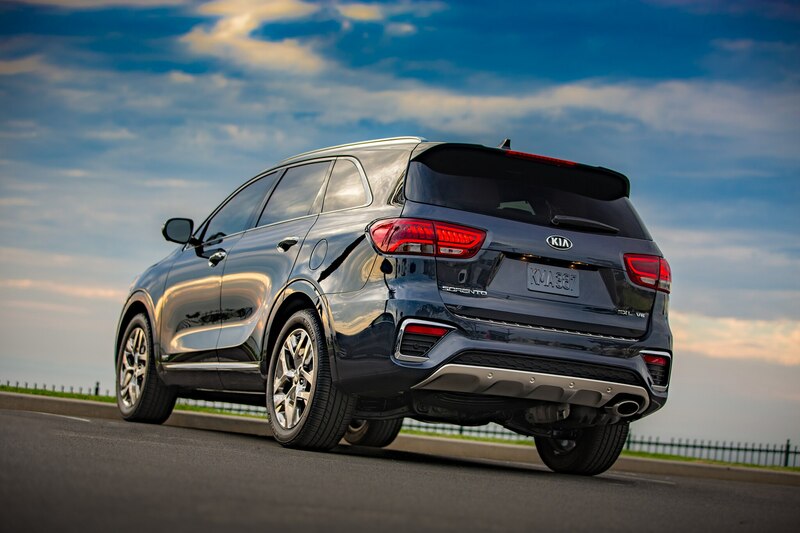 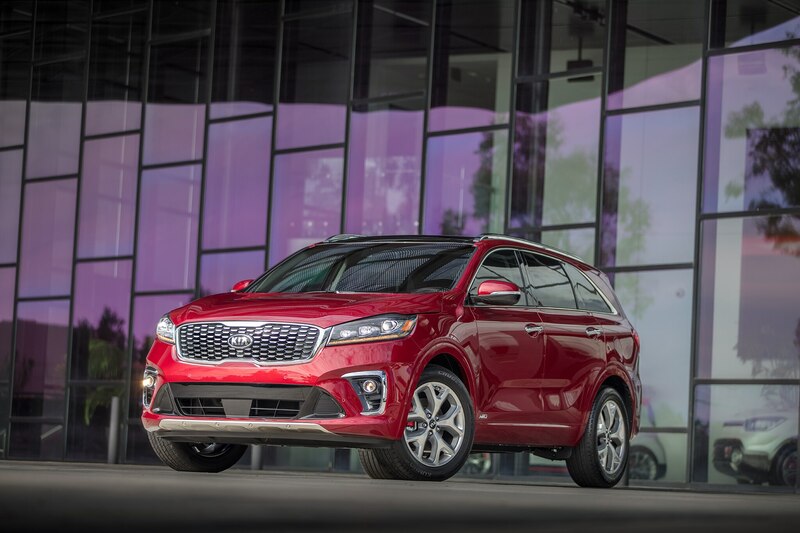 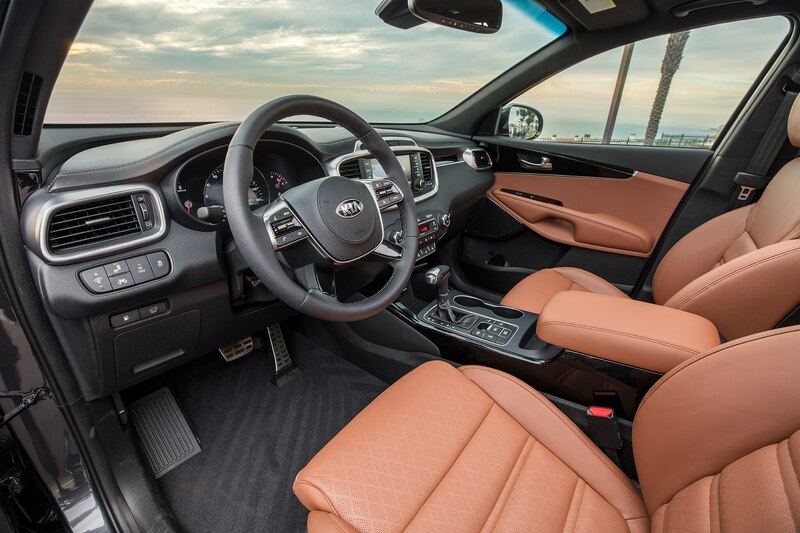 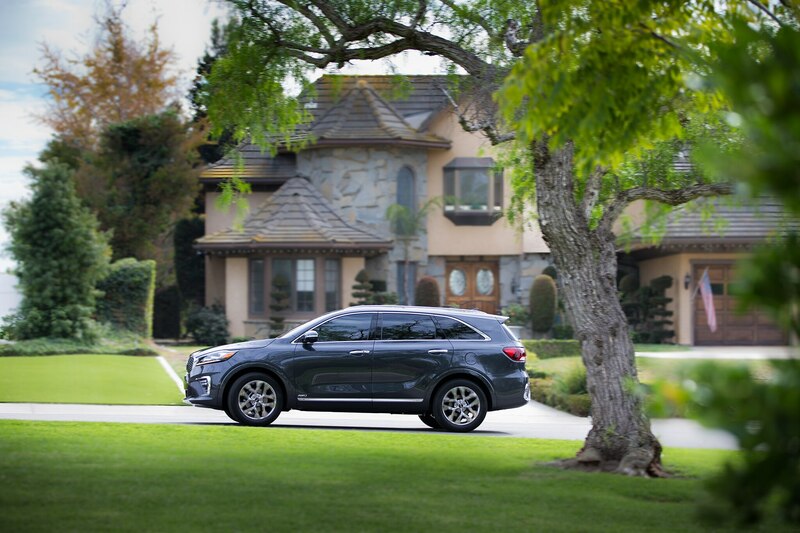 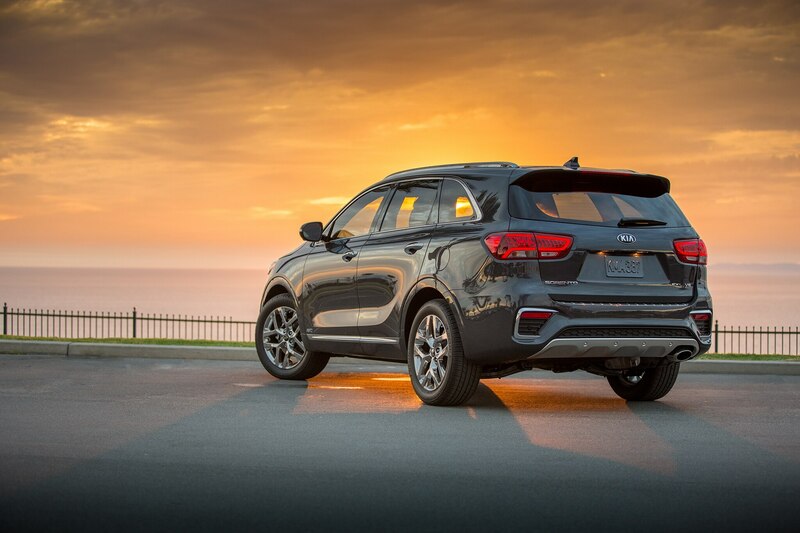 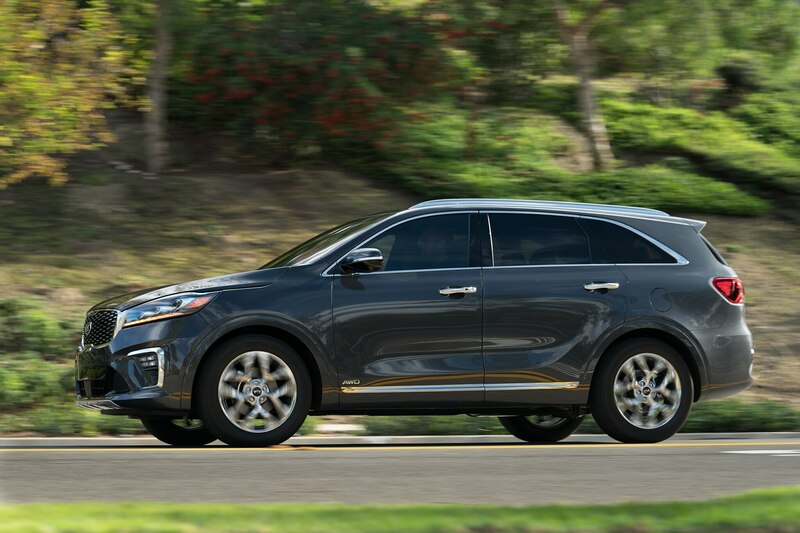 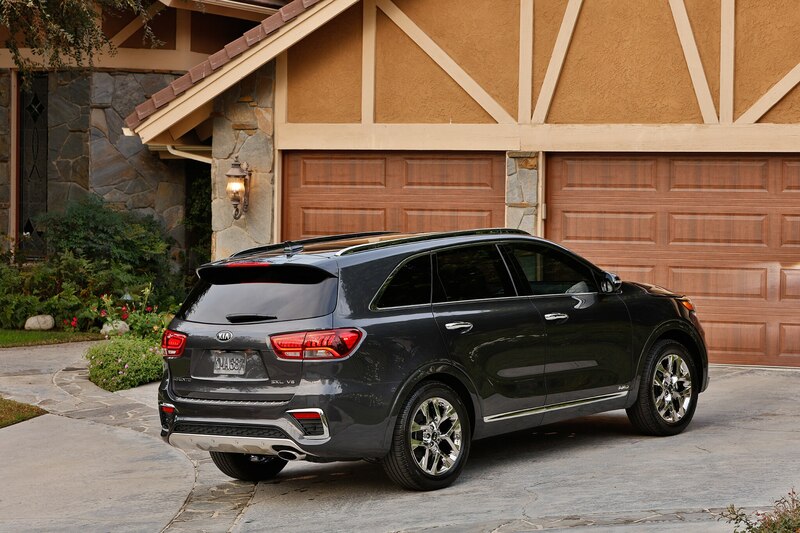 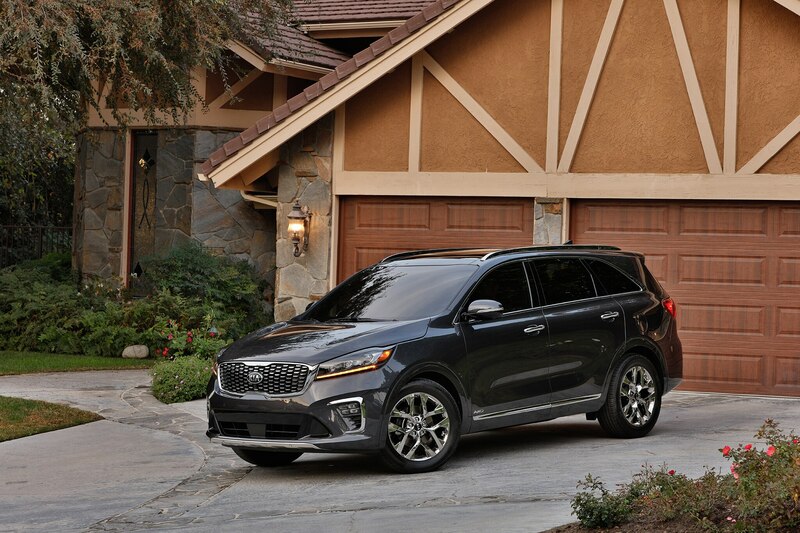 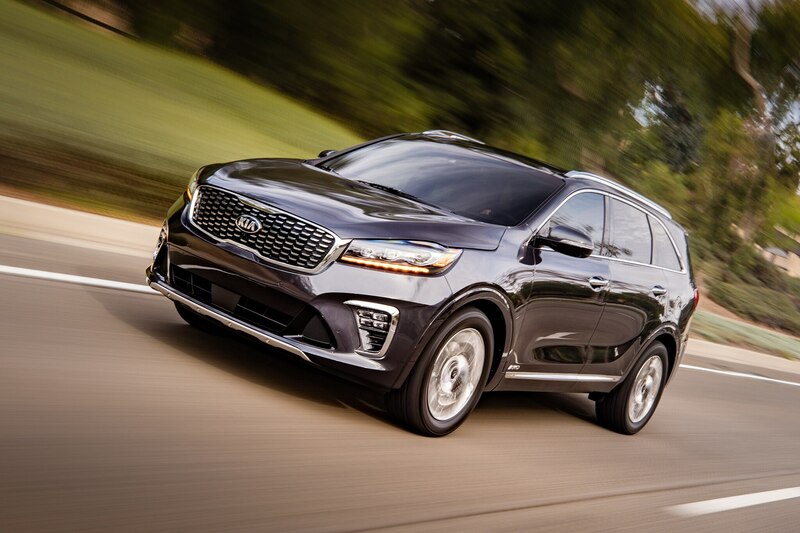 Meredith also believes that a strong lineup of crossovers is better for the brand as it gives Kia more compelling products for the consumer. 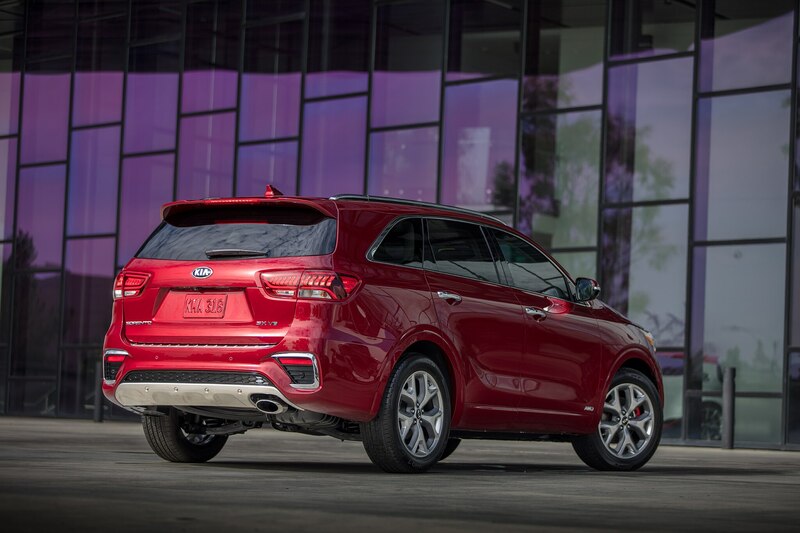 Schreyer also made it clear that there will be more crossovers and SUVs coming to the Kia lineup in the future. 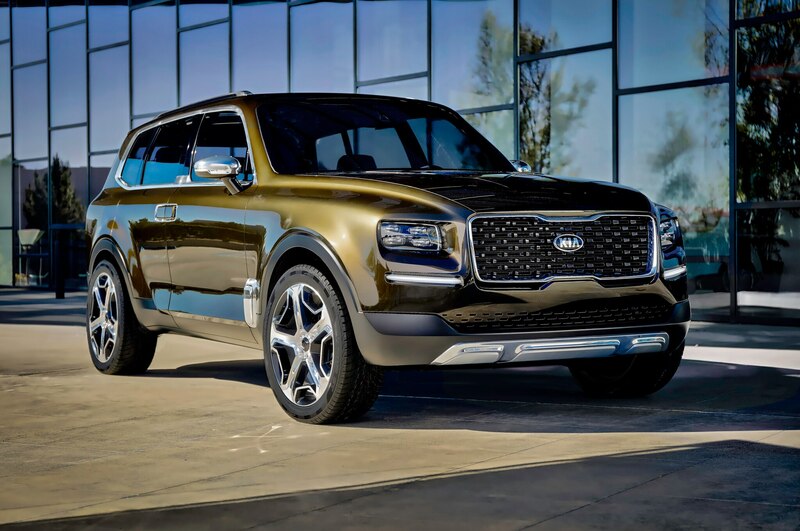 “SUVs are still unstoppable and this is why we are working on a lot of SUV theory, concepts, and variations,” he reportedly said. 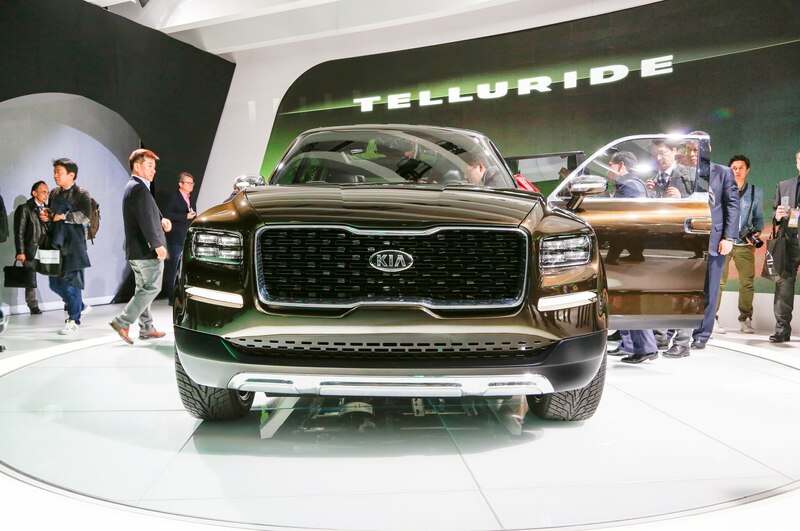 Kia European design chief Gregory Guillaume, who was also at the round table with Australian media, said that he believes consumers want more choices and vehicle variants. 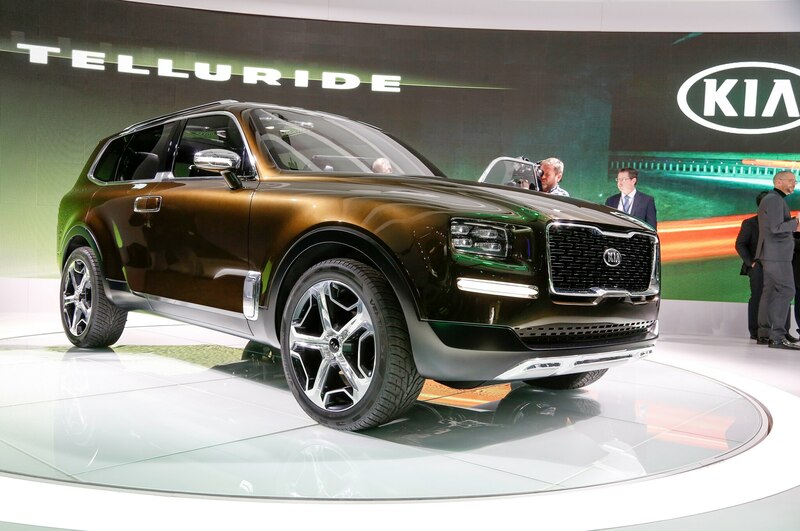 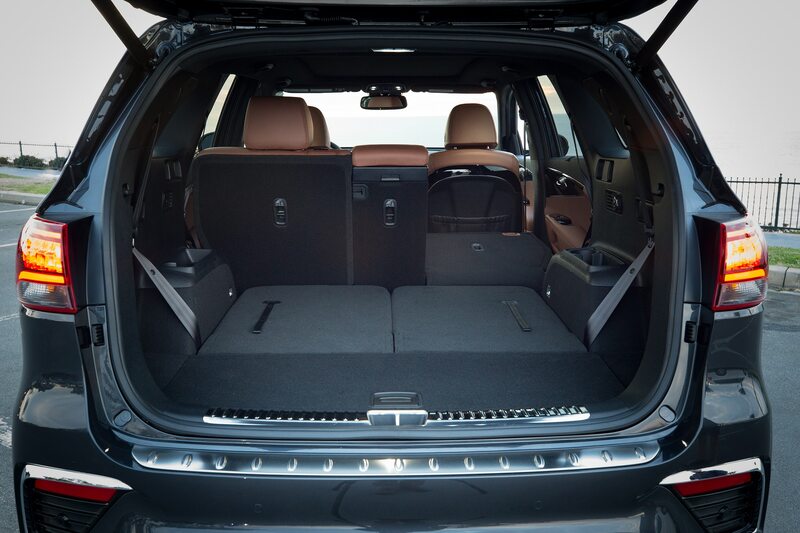 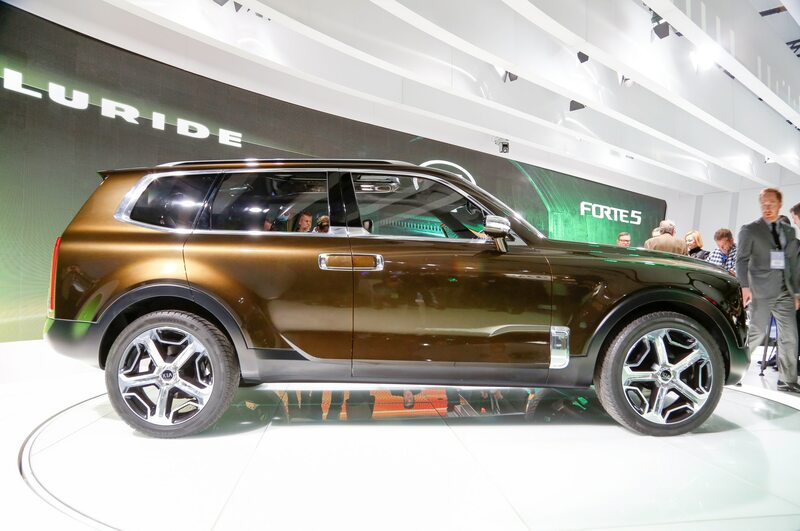 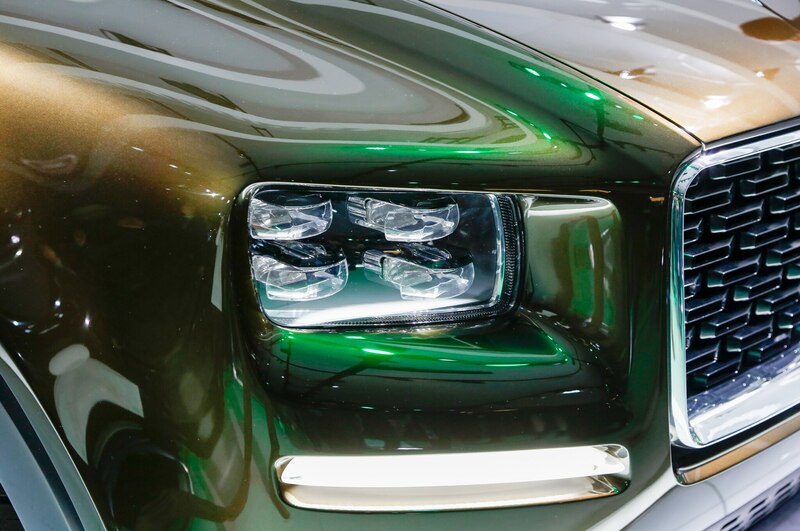 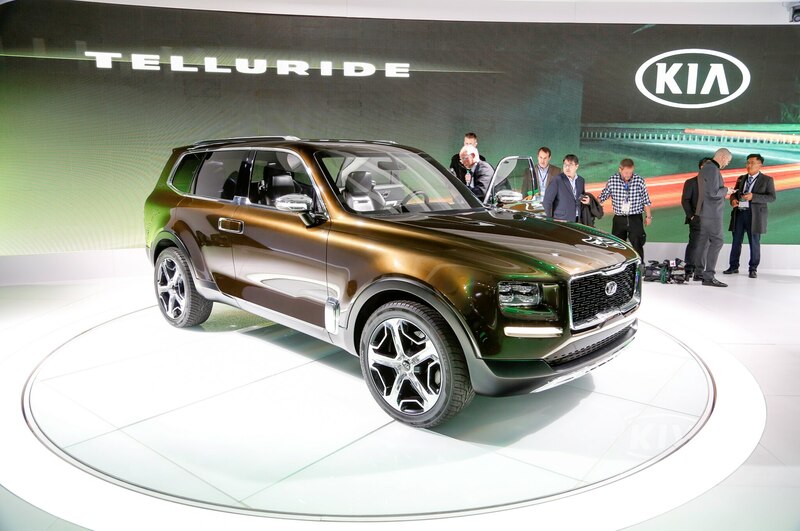 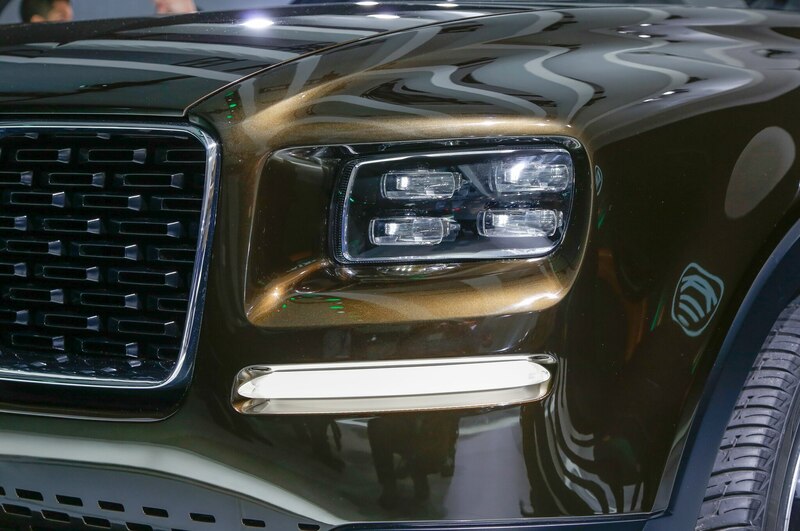 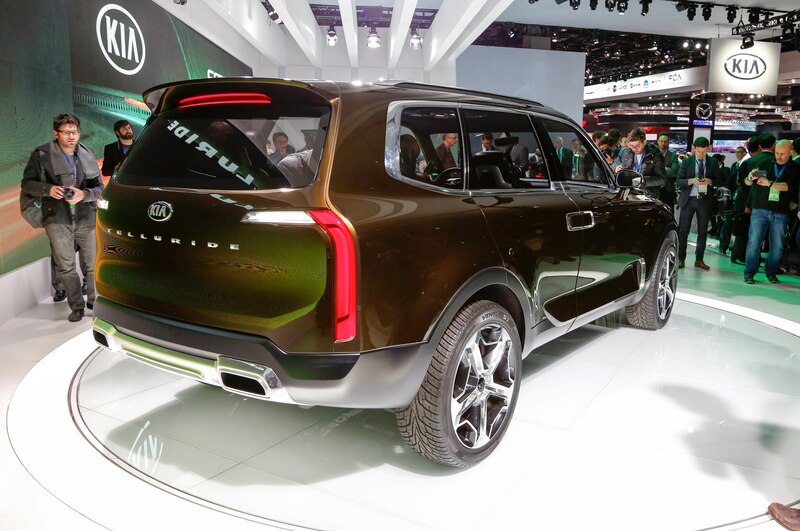 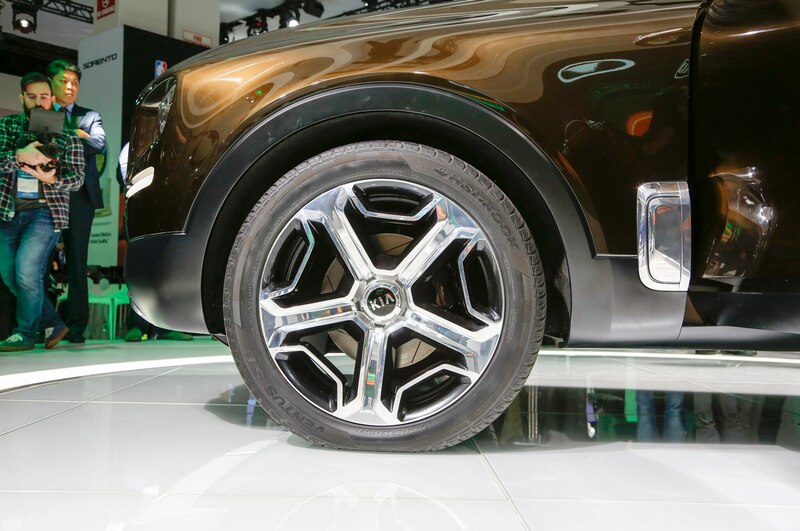 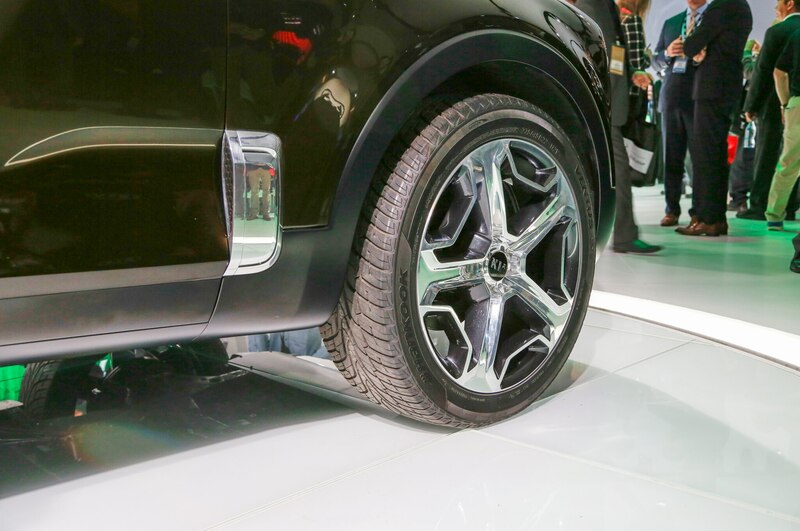 Originally unveiled at the 2016 Detroit auto show, the Kia Telluride Concept gave a glimpse at the automaker’s idea of a premium crossover with seating for seven passengers. 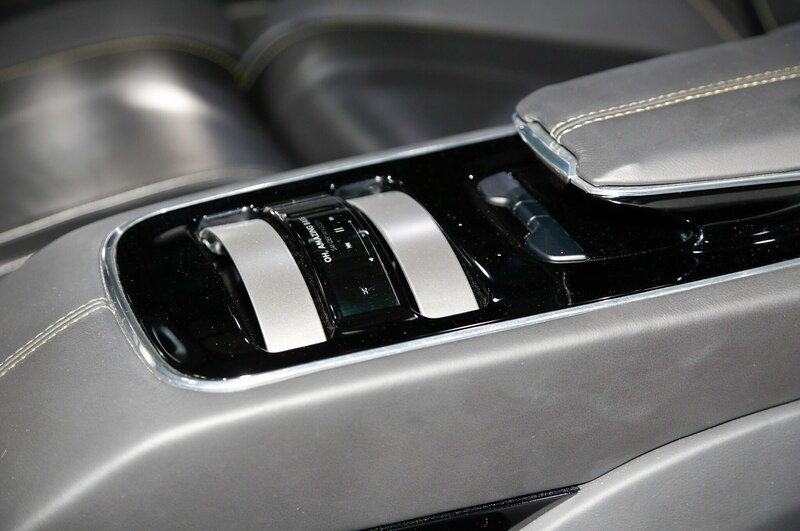 It was powered by a hybrid powertrain that combined a 3.5-liter V-6 with an electric motor for a total output of 400 hp. 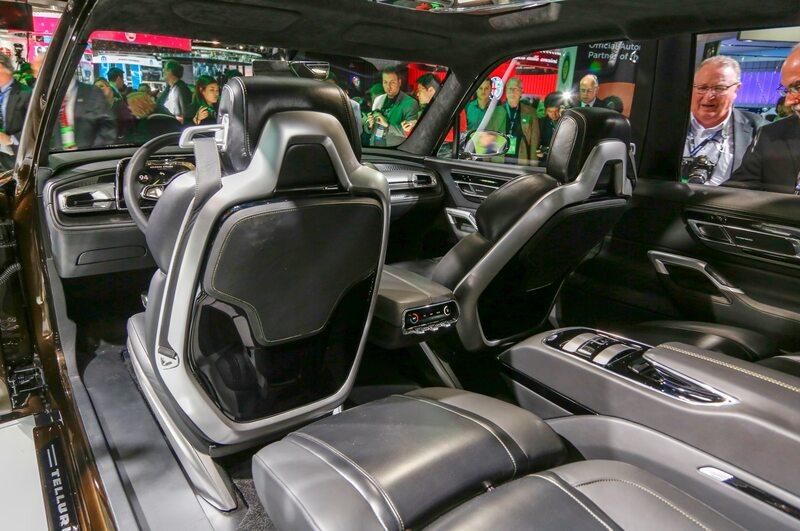 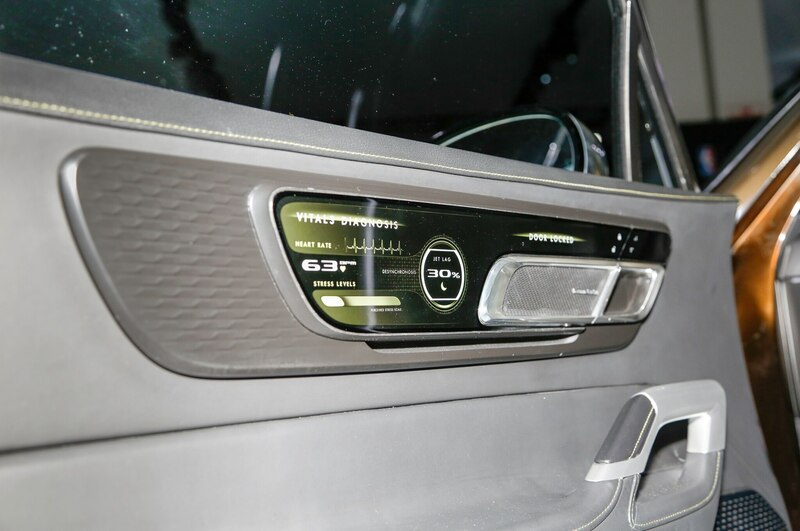 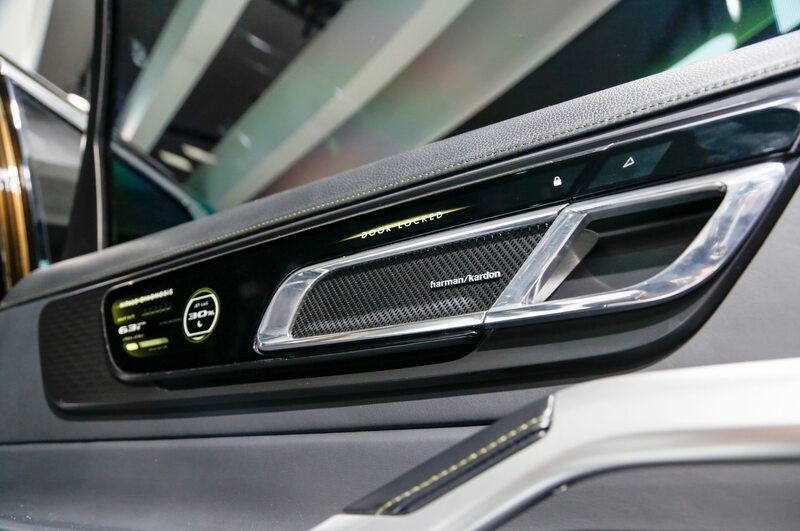 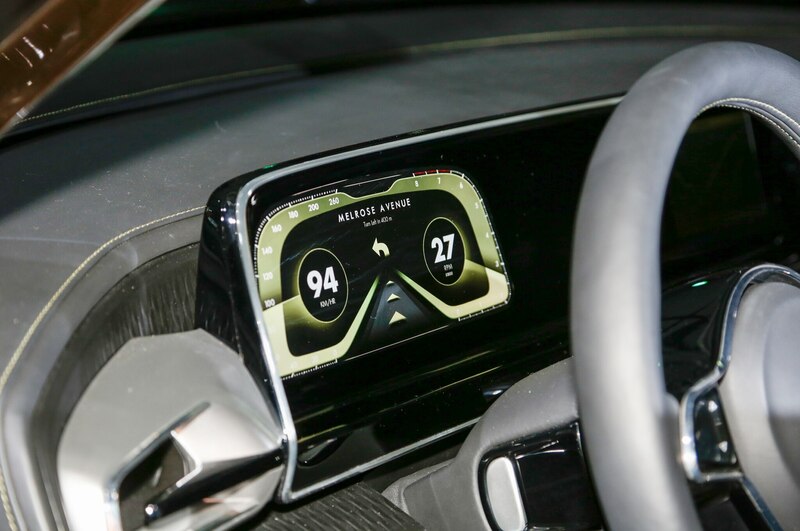 It featured second-row captain’s chairs and sensors in the first two rows that can tell you information about your health.